Sound is an integral part of contemporary art. Once understood to be a marginal practice, increasingly we encounter sound in art exhibitions through an array of sound making works in various art forms, at times played to very high audio levels. However, works of art are far from the only thing one might hear: music performances, floor talks, exhibition openings and the noisy background sounds that emanate from the gallery cafe fill contemporary exhibition environments. Far from being hallowed spaces of quiet reflection, what this means is that galleries have swiftly become very noisy places. As such, a straightforward consideration of artworks alone can then no longer account for our experiences of art galleries and museums. 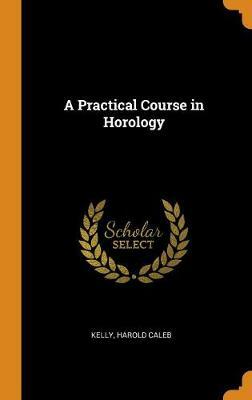 To date there has been minimal scholarship directed towards the intricacies of our experiences of sound that occur within the bounds of this purportedly `visual' art space. Kelly addresses this gap in knowledge through the examination of historical and contemporary sound in gallery environments, broadening our understanding of artists who work with sound, the institutions that exhibit these works, and the audiences that visit them. 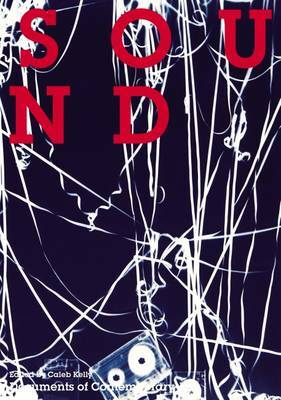 Gallery Sound argues for the importance of all of the sounds to be heard within the walls of art spaces, and in doing so listens not only to the deliberate inclusion of sound within the art gallery in the form of artworks, performances, and music, but also to its incidental sounds, such as their ambient sounds and the noise generated by audiences. More than this, however, Gallery Sound turns its attention to the ways in which the acoustic characteristics specific to gallery spaces have been mined by artists for creative outputs, ushering in entirely new art forms. 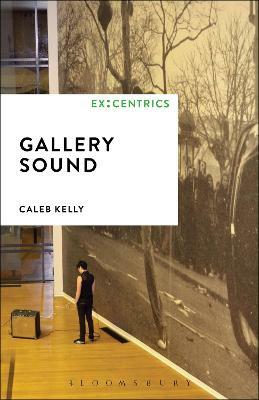 Buy Gallery Sound by Caleb Kelly from Australia's Online Independent Bookstore, Boomerang Books. 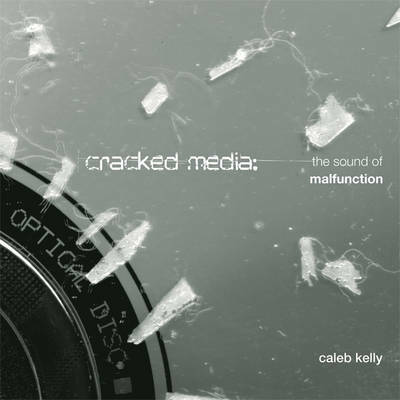 Caleb Kelly is an academic and curator engaged in sound as it relates to art and music. He is the author of Cracked Media: The Sound of Malfunction, and the editor of Sound. Kelly is a curator and a senior academic at UNSW Art & Design, Australia.